DH Underground was established in 1999 serving the southwest. 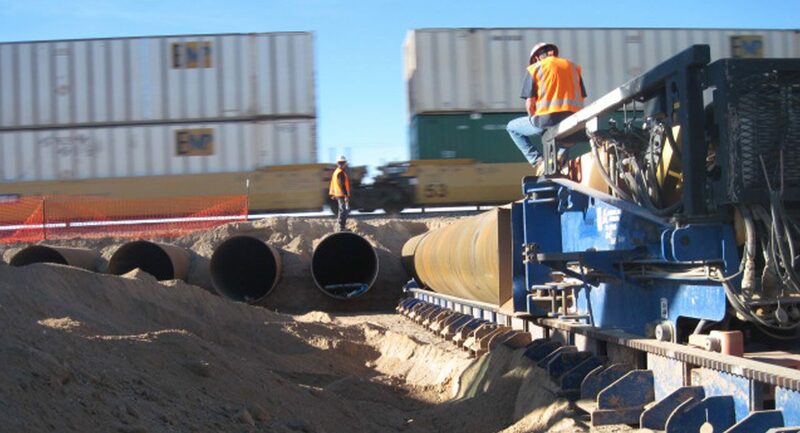 DH Underground specializes in auger boring, tunneling, pipe ramming and guided boring systems. 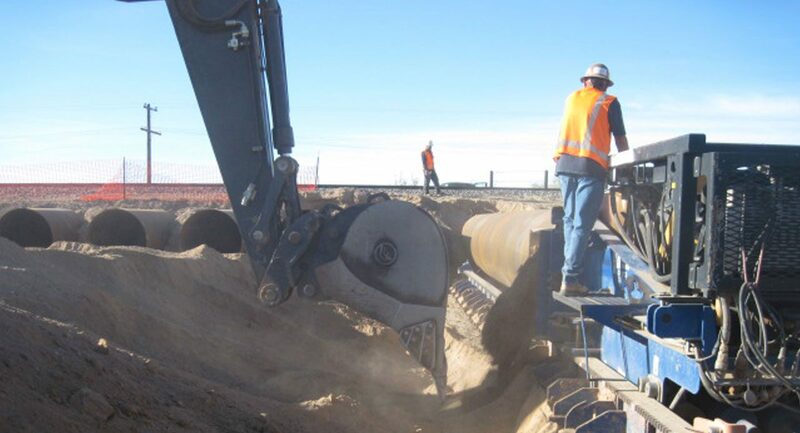 DH Underground has successfully completed over 350,000 feet of many methods of trenchless technology. Projects have ranged from 6 inch pipe up to 96 inch pipe.